Kristy has been with our office since September 2011. She has been in the dental industry for over 20 years. Kristy handles all of our insurance benefits and claims for our office - we are thrilled for her to be a part of our team. She lives in Sherwood with her husband Todd, son Wyatt and their two corgi dogs Ryder and Lili. Elyse has a science degree from Heald College, and has worked in the dental field for nearly 5 years. She loves being able to meet new people in the office and see them walk out with a smile. Elyse enjoys traveling with her husband, Howard, daughter, Brooklyn, and their bulldog, Beetlejuice. She also loves football, hiking and backpacking, and police work. Kate earned her Bachelor of Science degree in Dental Hygiene from Oregon Institute of Technology in Salem, Oregon. 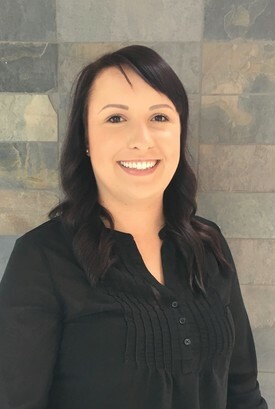 She previously earned a Bachelor of Science degree from Chico State, with a major in Exercise Physiology and a minor in Nutrition. 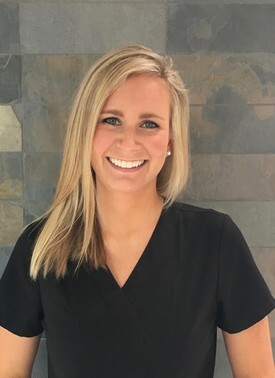 To pursue her greatest interest in caring for others’ oral health, she continued her education to become a dental hygienist. 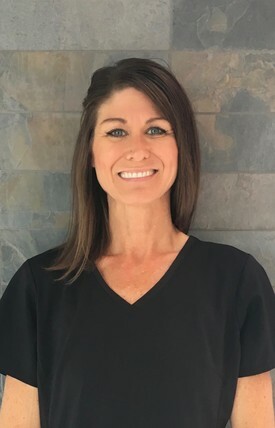 She enjoys incorporating all of her education while treating patients, and is passionate about the correlation between overall health and oral health. She became a member of the Hawaiian Smiles team in 2018. She regularly attends continuing education courses in order to obtain the latest in scientific evidence to better her knowledge, and pass that information onto her patients. 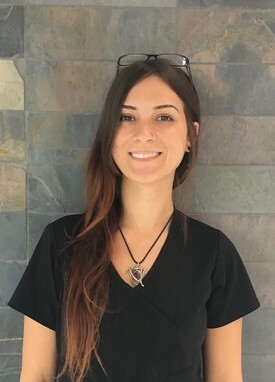 Some of her favorite things about working at Hawaiian Smiles are the remarkable staff members and getting to know her wonderful patients, while treating each individually based on their needs. Having been born and raised in the Pacific Northwest, Kate appreciates everything the area has to offer. She particularly loves crossfit, golfing with her dad, and mountain biking with her dog, Joey. When not treating patients, she looks forward to spending time and enjoying activities with her family. Paula was born in El Paso, Texas. She lived there for almost 30 years. She attended El Paso Community College where she received her Associates Degree in Applied Science Dental Hygiene. She has 25 years experience. She loves all her people! Her patients are family to her. Over the years she has learned so much from them. She has lived in Oregon for 17 years and loves it! She has explored a good amount of the state by camping, hiking, and driving the back roads (often getting lost but making the best out of it!). She loves driving to the coast for the sunset. In her "extra" time she loves to spend time with her boyfriend of 14 years along with his 3 children. They spend lots of time with baseball these days. She loves to cook, bake, read, and take long walks with her dog, Roscoe. Mollie became a Dental Assistant in 2010 through Accelerated Learning Systems, LLC. Her hometown is Beaverton, but she was actually born and raised in a house a mile or two from our office. She's the baby in her family with three older brothers, and she loves hanging out with family and friends, playing video games, and watching anime—she says she likes being a nerd. :) She also likes hula hoop dancing and snowboarding, and playing with her dog, Maya. Her favorite quote is "what doesn't kill me only makes me stronger." She likes working in the dental field because it gives her the opportunity to learn new things almost every day, giving her a challenge. 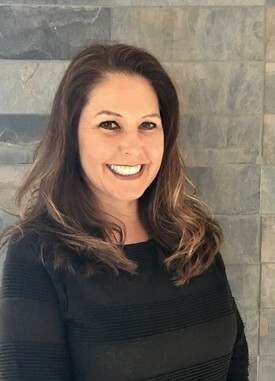 She also likes meeting new people and connecting with patients on a personal level. She's volunteered with groups like Oregon Mission of Mercy in Portland and Medford. 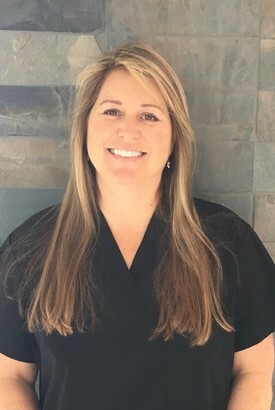 Amy has been a Dental Assistant for the past 20 years. She received her training at Concorde Career Institute. She enjoys helping people with all their dental needs and seeing them leave with a smile. She most loves people's stories, pictures, and adventures that they share. 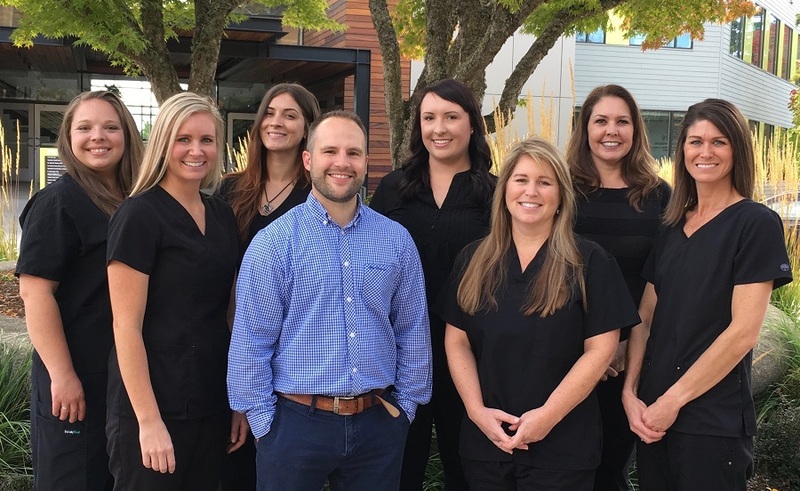 Being part of such a great team here at Hawaiian Smiles is such a pleasure. Outside of work, Amy enjoys spending time with her Chihuaua, Rudy, friends, and family. Amy grew up on the coast, and takes many trips back to the beach to comb for treasures, but most of all, to see her dog Rudy enjoy it. Amy also enjoys running, hiking, eating healthy, watching movies, and reading true crime books.